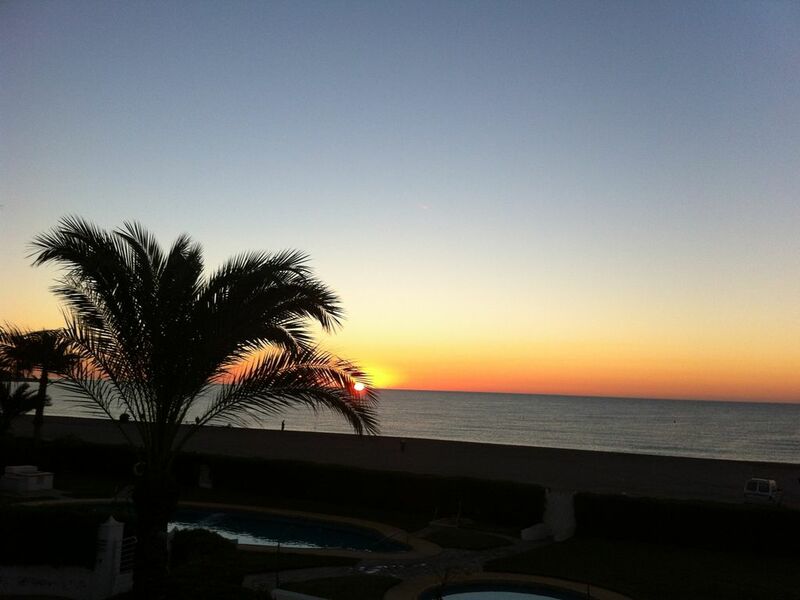 It located in the town of vera beach just 10 minutes' drive from Garrucha and Mojacar. serene atmosphere, quiet, to enjoy both family and friends. - 1 double room with en suite bathroom, dressing room and terrace. - 1 double room with bath. - Private access to the beach from the pool. - 1 double bedroom with bathroom, dressing room and terrace. - 1 double bedroom with bathroom.